Eating has become a lesser priority in your daily lives because of the hectic lifestyle. These days, few people spent hours to prepare food and for relishing it during their leisure time. One of your healthiest habits is eating home-cooked food. It has many positive effects both on your mind and body. The restaurant cooked foods are high in salt, sugar, and fat. Home-cooked meals are simple, and you can replace some items with the healthy alternatives. 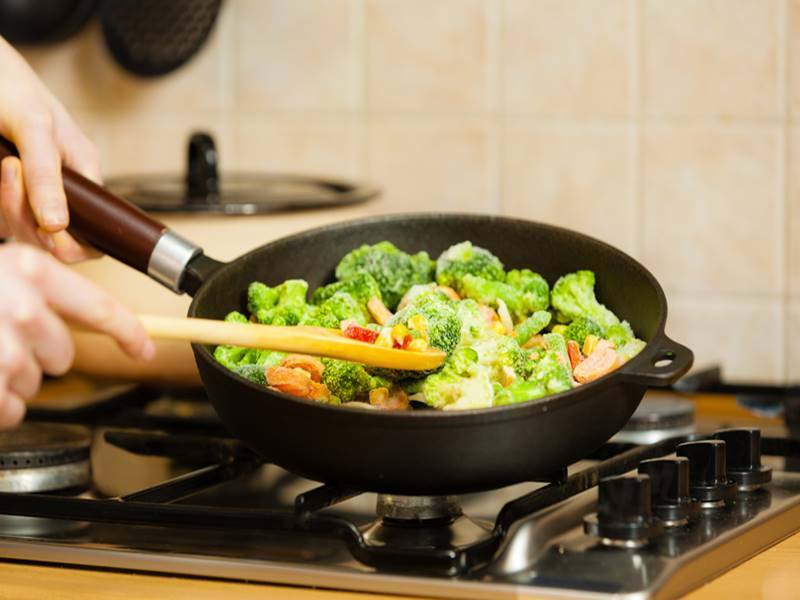 When you eat home-cooked foods on a regular basis, you fill your palate with wholesome and straightforward foods that reflects in your trimmed waistlines and overall health. For the restaurants and the hotels, it is difficult to follow the desired levels of cleanliness and hygiene. The food cooked at homes can be adequately handled, and the meals are much healthier. Some of the restaurants are even trying out the home cooked meal ideas that can be prepared quickly. The food prepared at home is nourishing as it is made using little spices and therefore, it has a long-lasting positive effect on your body and mind. Eating home-cooked food is a good eating habit that can be highly beneficial throughout your lives. Most importantly, you can save lots of money by eating home-cooked food. If you are continually shuttling your kids from dance class or soccer class or tennis class, then there may arise a situation where you may not get time to make dinner or to prepare a healthy meal, and this may lead to a meal full of fried items. But, if you do a little pre-planning, then you can give your family a healthy dinner, and you do not have to spend much time in the kitchen too. The excellent dinner ideas are a way to cut your unhealthy food habits and spending quality time with your family at the dinner table. You can prepare a quick and healthy meal such as French Dip sandwich. Cut the bread in half and make it an open sandwich. Fill up with sliced chicken and sauce according to your kids’ preference. Grill it, and you will have a crispy sandwich prepared, and that can feed to your family. There are many great healthy meal ideas for the mornings too. You can buy a Crockpot because it does not require any preparation and this gives you the smell of the home-cooked meals. Cook on the Crockpot on low flame, and this makes the meat very tender. A recipe becomes easy when the ingredients are common and the preparation steps and total cooking time is less. There is some excellent home cooked meal ideas that are great to eat and easy to make. Some of the recipes are Boneless Buffalo Wings, Buffalo chicken salad, and many more. The ingredients required to prepare these dishes are typical and can be made following few easy and simple steps. You do not have to hunt for the ingredients that go with these tasty and delicious dishes. All you need is just an hour of cooking and a good recipe.